Looking for absolute best in luxury apartment living in Dallas? Look no further than The Heights at Park Lane, featuring 3 modern, luxurious buildings with 325 exclusive residences ranging from 677 to over 3,800 square feet. Get more of the luxury lifestyle conveniences you want, all while becoming a vital part of Park Lane, Midtown Dallas’ new, mixed use development featuring the most captivating combination of retail, dining, and entertainment, anchored by North Texas' Largest Whole Foods Market. 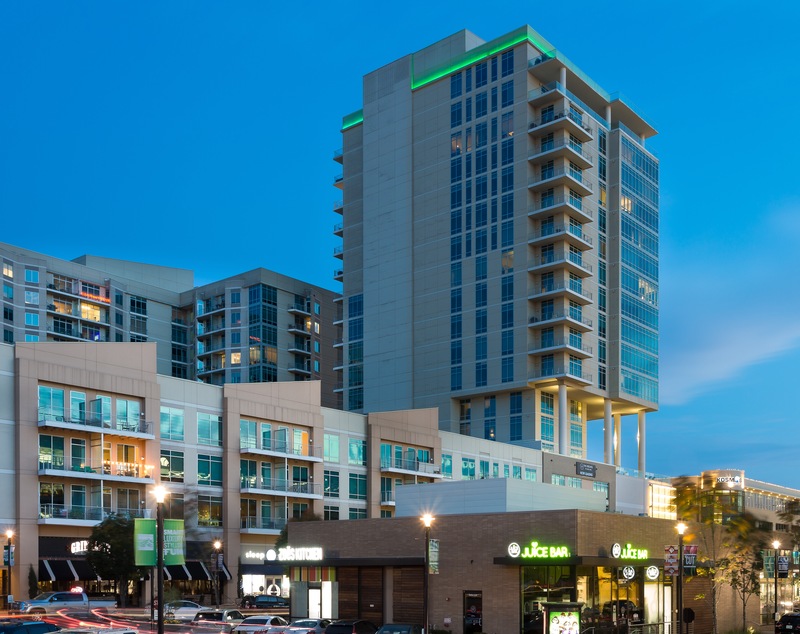 Amenities include two pools overlooking Dallas, a state of the art fitness center, outdoor lounge areas, our indoor Aqua Lounge and the best views around! Redefine luxury with the Heights at Park Lane!